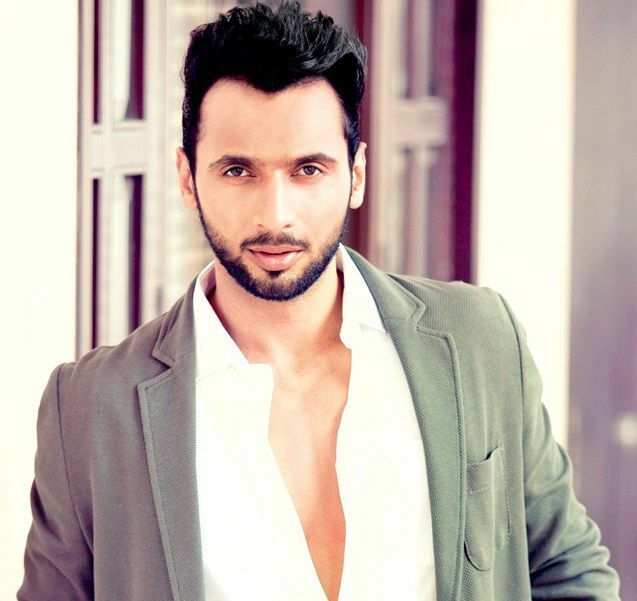 Punit J. Pathak is an Indian actor and choreographer. He hails from Mumbai where he was born and brought up at. He was born in a Gujarati family on 1st November 1987 and his schooling and college from Mumbai. He did his graduation in commerce from St. Xavier’s College. Since his childhood, he liked to dance, and he is a trained dancer. This made him active in this field that soon decided his career. However, his father who is a businessman wanted him to join his family business but had to bow down to his passion for dance. He started his career in dance by participating in the dance reality show called Dance India Dance in the second season. This soon followed with other dance reality shows as well including Jhalak Dikhla Ja and Dance Ke Superstar. It was in 2012 when he was picked up by the dance reality show in Jhalak Dikhla Ja in different seasons. These include Season 4, 5, 6 and 7 for contestants like Anushka Manchanda, Shibani Dandekar, Lauren Gottlieb, and Mouni Roy. Since then it was no looking back for Punit. 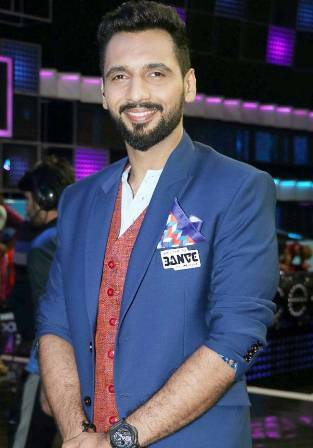 He then was picked up by other dance reality shows including India’s Got Talent, Aaj Ki Raat Hai Zindagi, India Banega Manch, Dil Hai Hindustani, High Fever, and Dance Champions as a Choreographer, He also appeared as Judge in Dance India Dance, while seen as Captain in the dance reality show called Dance Plus in the 2nd, 3rd and 4th as captain. Currently, he is the part of the stunts reality show called Khatron Ke Khiladi 9 as Contestant, which has the host Rohit Shetty. Being an actor, he was also seen in a few Bollywood movies that dealt with dance including 013 ABCD: Any Body Can Dance as Chandu, ABCD 2 as Vinod and in 2018 in the film Nawabzade as Abhishek. Talking about his personal life, he is unmarried and not dating anyone despite being the most eligible bachelor of the town. During his school days, he used to play cricket and even represented his school. At the age of 17, he won a scholarship to learn dance from Terence Lewis Dance Academy. He likes Ranbir Kapoor and likes his way of dancing. His favourite choreographer is Remo D’Souza, and he liked Micheal Jackson a lot.